Honey, I blew up the Condo Market! 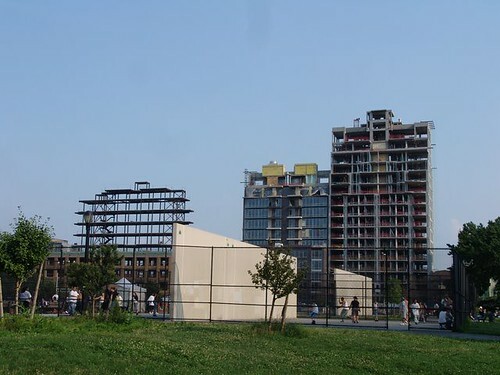 Welcome to Williamsburg Greenpoint Condoville- where Luxury is someone's middle name! 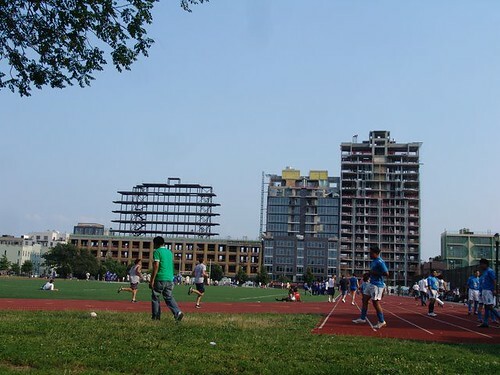 Want to know why you can't find anything (affordable) to rent near McCarren Park? Here's an idea that you should read (between the lines)- link. 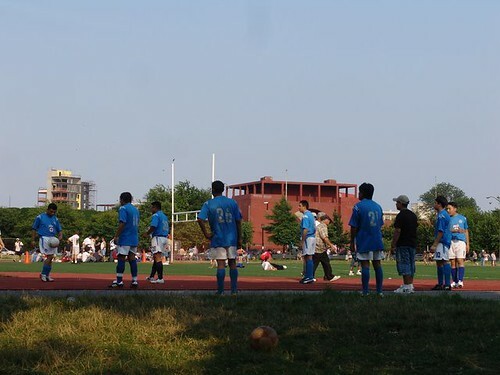 Despite what you might think, Williamsburg is becoming a hard place to just kick it.